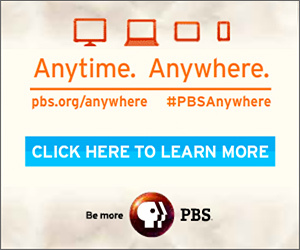 Welcome back to the world of Father Brown. This is England in the 1950s, a quintessentially English countryside dotted with small villages, rural parish churches and large country houses. Each episode sees the enigmatic priest investigate a crime in his own particular way, using intuition and psychology. Once again, Father Brown is aided by his no-nonsense parish secretary Mrs. McCarthy, glamorous socialite Lady Felicia Montague and her chauffeur Sid Carter. In this series the priest is asked to perform an exorcism when local woman Charlotte thinks she is being haunted by the ghost of her sister who mysteriously disappeared years before. When Charlotte also disappears, Father Brown thinks there are more sinister forces at work. Following the promotion of Inspector Valentine, Father Brown finds himself pitted against Inspector Sullivan, a careerist detective from London who’s determined not to let the priest get the better of him. Yet as ever, when Father Brown solves crime he isn’t meting out justice. He’s trying to save souls. Father Brown is sceptical when a parishioner believes she’s being haunted by her sister who went missing years ago. However when she herself vanishes, he must investigate both disappearances. The grand opening of Pryde Castle ends in disaster when a guide is struck by an arrow. 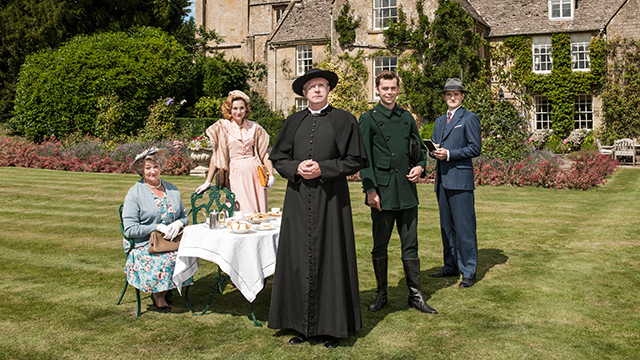 Contrary to Inspector Sullivan, Father Brown becomes convinced that the motive lies buried in the family’s past. When convicted killer Violet is given a temporary reprieve from the gallows, she begs Father Brown to prove her innocence. With only three days in hand, can he find the real culprit before it’s too late? Father Brown finds himself immobilised with a broken leg when a member of Kembleford’s Women’s Institute dies in mysterious circumstances. Can he crack the case armed only with a telescope and the gang to help? When a troubled young woman’s father is killed just weeks after her mother’s death, Father Brown must help her deal with her grief while solving the father’s inexplicable murder by one of three weapons. A gruesome death on a local farm is blamed on the Kembleford physician through a series of poison pen letters. Father Brown must figure out who sent them in order to save his friend from the gallows.